Home > Rings > Wheat Penny Ring. 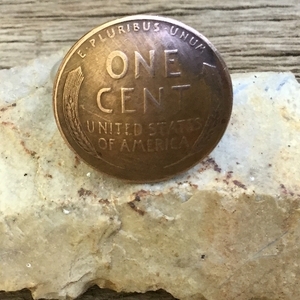 Handmade Copper Penny Ring. Valentine's Day Ring. Penny from Heaven Ring.